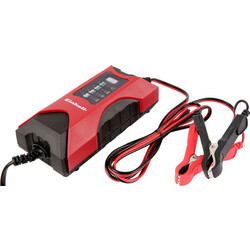 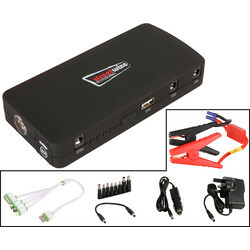 Find a selection of car battery chargers and jump leads from professional car chargers to car power inverters ideal for vehicle owners and mechanics. 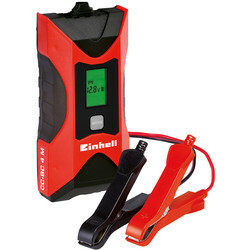 We stock well-known brands including Einhell, Streetwize, Ring, Vivanco and SIP Industrial. 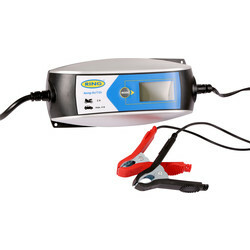 View a range of car battery chargers to ensure youâ€™re never left without power with a varied suitable adjustment for 6 to 12V vehicles. 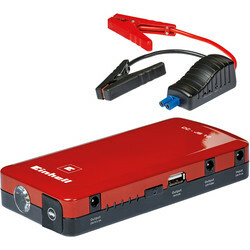 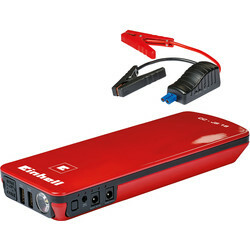 We stock the Einhell Microprocessor controlled car battery charger with a multi-step charging cycle and winter mode for temperatures below 5Â°C. 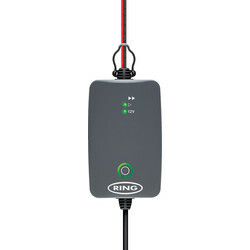 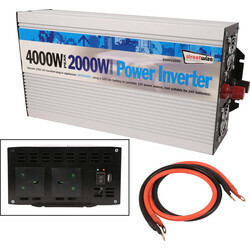 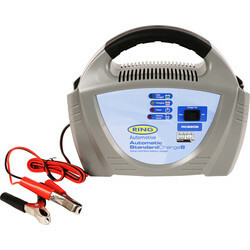 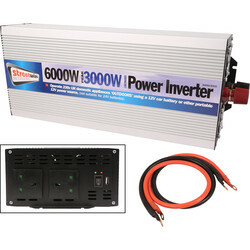 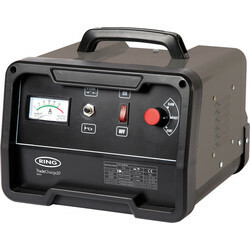 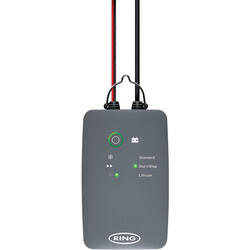 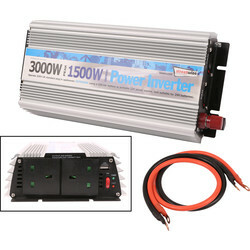 Purchase either of the two versions, one suitable for 3-60Ah batteries or another with a jump start function suitable for 30399Ah batteries. 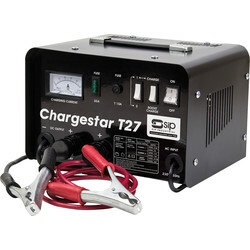 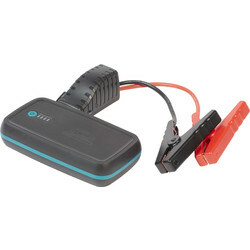 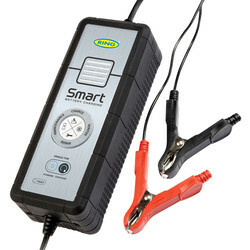 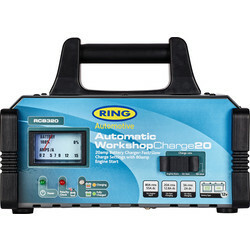 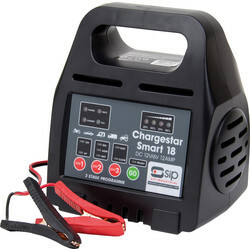 Other car battery chargers include the IP56 safety weatherproof Ring Smart battery charger and SIP Chargestar Smart 18 or T27 car battery chargers with built in charge. 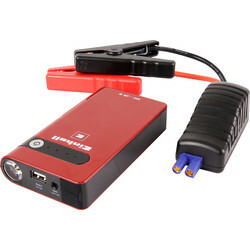 Choose the Ring Powerpack for a multi-function device that jump starts, inflates tyres and supplies power to start 12V vehicles with 200W, small tools and appliances. 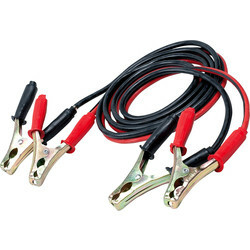 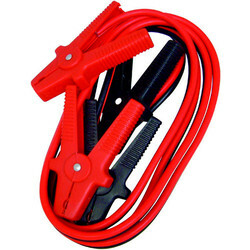 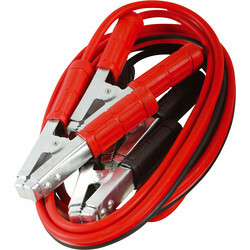 We stock separate jump leads, power inverters and booster cables suitable for most vehicles that can convert 12V DC batteries to 230V AC and in car chargers for all mobile devices. 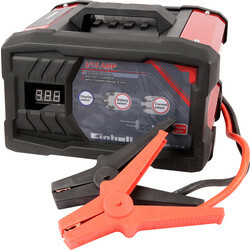 Click and collect from your closest branch or spend over £10 for free delivery.